How do you get people to show up to your sports team’s games? The nightmare scenario for any sports team is playing in a stadium of empty seats. 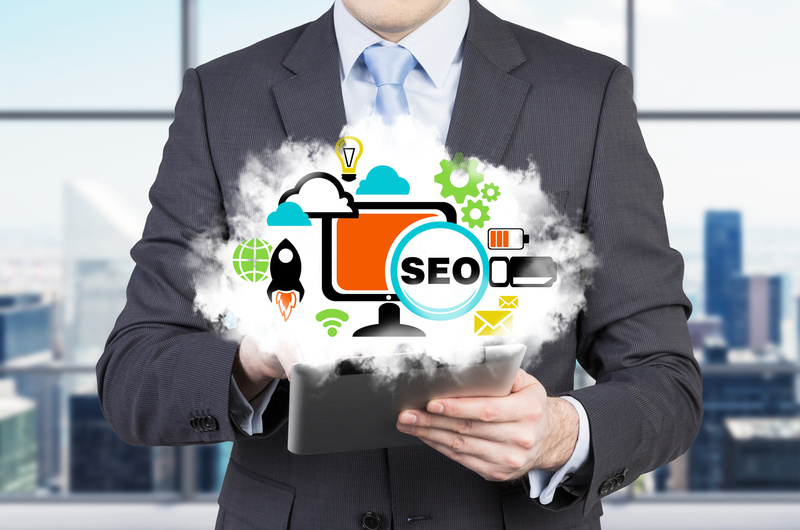 There are many marketing tactics you can use, and SEO should be one of them. When people are online, 90% of them start with an online search. The result is that when people find your team through search, they become familiar with your team. The more people become familiar with your team, the more likely they’ll buy tickets. SEO = Revenue. Ready to see how you can use SEO ideas to promote your sports team? Read on for 5 great tips to boost your site’s ranking. The first thing you need to know about SEO is how it works. For the purposes of this article, we’re going to focus on Google, since the search engine has a 90% market share. Google’s search algorithm measures about 200 different data points to determine search results. On top of that, the search algorithm is always changing. Some updates have a big impact, while others are minor improvements. This list may seem overwhelming and trying to optimize your site for 200 different ranking factors is insane. Fortunately, there are a few SEO ideas you can implement that will help you rank higher in search results. Sports teams are going to have different SEO needs than most other businesses. 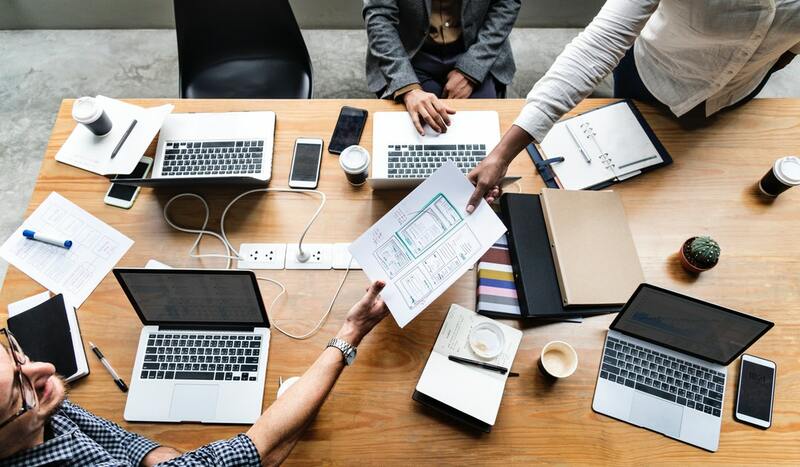 Your team can be seen as a form of entertainment, so you really need to think through what you want your SEO strategy to do. 1. How Will People Find Your Site? Start by outlining who you want to attract to your site and ask yourself what search terms they’ll use to find your site. You can start by doing keyword research with this keyword research tool that will help you learn how people search for your sport and your team. Site speed matters to your users and to Google. If your site takes too long to load, then people will leave. You can check your site’s speed using tools like Google Page Speed Test, GTMetrix, and Pingdom. You’ll get feedback as to how you can improve your site speed. High-quality content can get people to stay on your site and give people a reason to return. Not only that, but Google likes to show high-quality content in search results. The key to writing great content is to know what your audience is looking for. If you’re a little league team, you can show tips for players to improve their game. Professional teams can have behind the scenes looks at players training. Backlinks are like votes. The more votes you have, the better your results. The reason why is that Google views links to your site as a sign that your site has something that people will be interested in. That doesn’t mean that sites from link farms will work. You have to have quality links from reputable sources. Newspapers, popular sports blogs, and other related sites can be excellent sources of backlinks. If you have a WordPress site, you’re going to need to install a tool like Yoast SEO. What this tool does is to make sure your keyword appears and write effective meta descriptions and titles. You want to have descriptions and page titles that have your keyword, and you want it to appear in the text, but not too much. Writing a good title and meta description enables you to tell people exactly what to expect when they click on your site. That will help improve bounce rate and click-through rates, too. Now that you have everything in place to rank higher in search results, you have to figure out a way to get people to stay on your site. The design of your site will matter, too. People form a first impression of your team, the brand in a split second based on the design of your site. Your team’s logo also plays a role in that first impression. If your logo and site design seem old or dated, people will have a bad impression of your team. You can read more about the best sports teams logos and logo design tips. Having great content is a part of that but mapping out the customer journey is another key part of that. You should have certain benchmarks in place for people who visit your site. People may buy tickets, sign up for your email list, look at the roster or schedule. From the outset, you need to decide what you want people to do on your site when they get there. If you want people to buy tickets, then there should be a clear path that leads people to your ticket page. For example, you can have people enter your site through a team news page. They read an update about an upcoming giveaway at the next match. You should make it very clear how they can purchase tickets for that giveaway match. SEO is a great marketing tool to get your team in front of people who are interested in your sport and will probably purchase tickets to see your team live. The great thing about SEO is that you don’t have to have the budget of the New York Yankees to drive traffic to your team’s website. You do have to be strategic and use the tips outlined here. 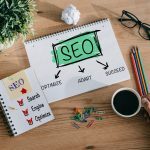 Are you ready to start improving your site for SEO? Check out this free SEO audit tool to assess where your site needs the most help and to get more SEO ideas.